When the first generation of commercial computers came to be, Artificial Intelligence was wishful thinking. Today, your computer, your smartphone, maybe all your household gadgets are in some way smarter and more efficient than you. Is it really still wishful thinking that all the devices at your home, even mundane things like your water purifier or fridge or washing machine can call maintenance on their own? But how do your gadgets achieve such sophisticated intelligence? 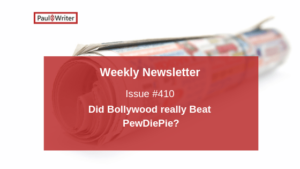 Is there someone on the other end listening to your gadgets? Most probably not, the most likely scenario is that your gadget sends an SOS to a connected system. The intelligent software on the other end, processes the complaint, understands the issues, fishes out your contact details, and schedules a visit anytime between the next 2 hours to 24 hours, depending on the urgency. The brand, reaches you, the customer even before you have the time to reach out to it. Does even the idea of such ease and comfort make you happy? Would you grade it as good customer service? However, is this all that is to AI? 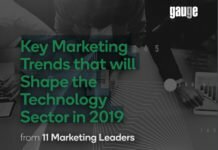 The answer is no, AI is vertical and horizontal, and slowly but steadily it is seeping into all aspects of the brand and customer interactions. 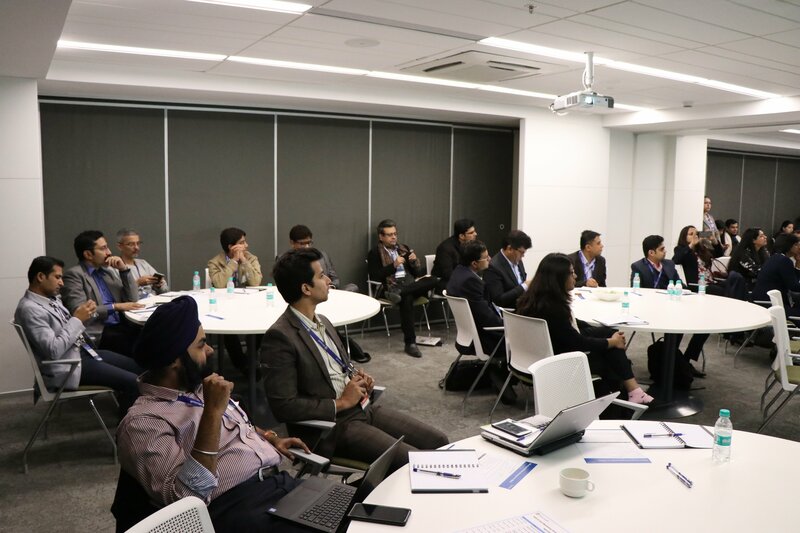 Microsoft held a workshop- “Will AI Fuel Marketing Strategies for CMOs” on December 5th, 2017 at Microsoft Corporation (India) Pvt. Ltd., Gurugram. 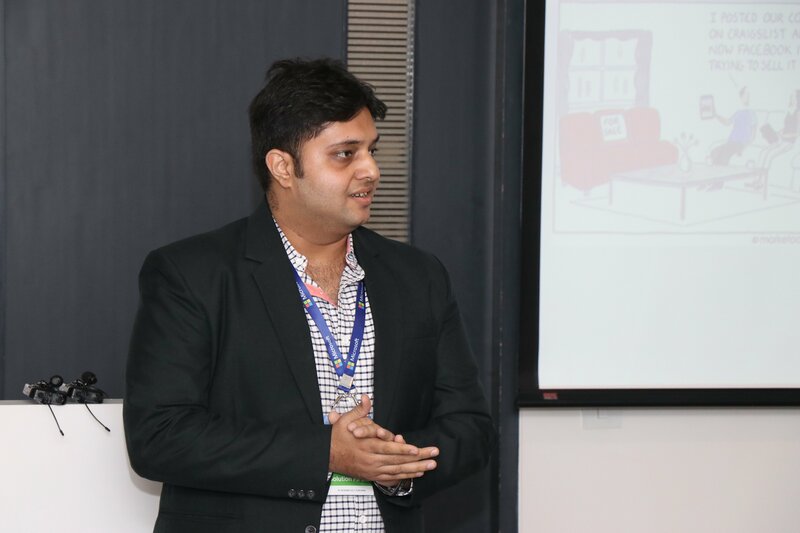 The workshop was attended by marketing leaders in the NCR region. 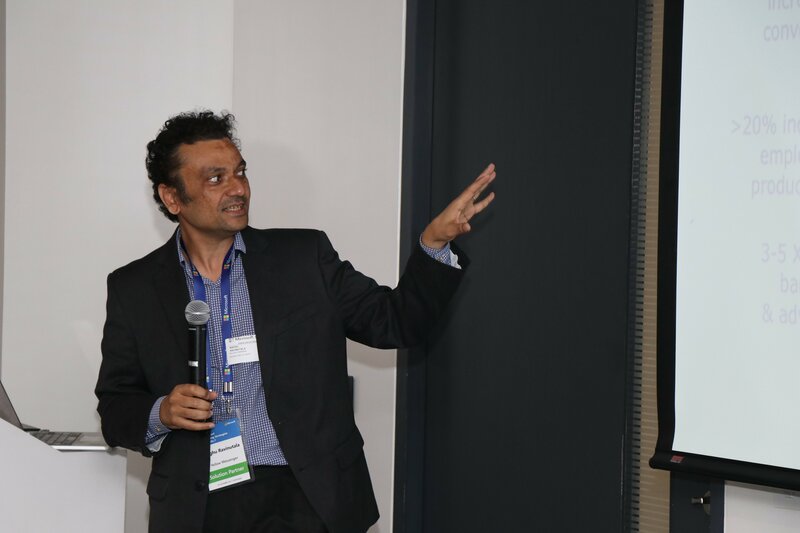 Jessie Paul, Founder, and CEO, Paul Writer gave the opening address, welcoming participants and speakers. Jessie then moved to set the context of the workshop. 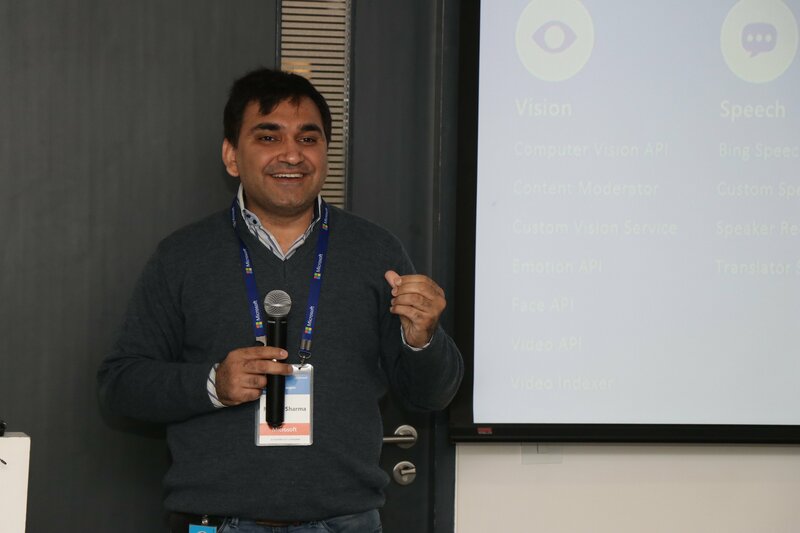 Manish Sharma, Technical Evangelist- Enterprise ISV, Microsoft India took over from Jessie and talked about AI motion in Microsoft. 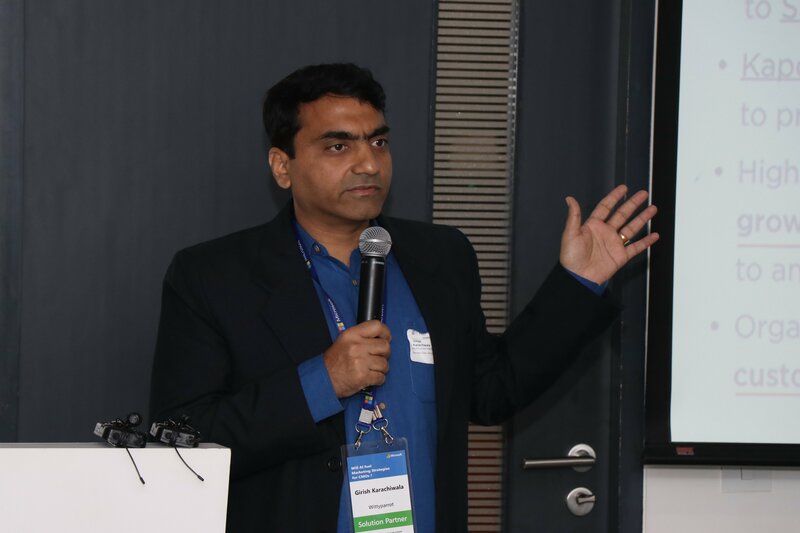 This was followed by an interactive discussion with the participants on “Where is AI most useful?” The discussion was followed by two sessions, the first being addressed by Girish Karachiwala, CTO, WittyParrot who dived deeper into how AI could be exploited to leverage Sales and Marketing. You can view his deck here: Where is AI most useful? 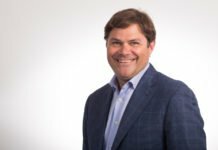 Edward Hunter, Head of India- LinkedIn Sales Solutions, LinkedIn India talked about B2B sales and he believes that with AI the future of sales is bright. 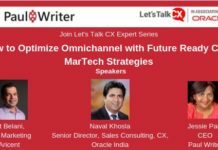 Raghu Ravinutala, Founder & CEO, Yellow Messenger, took over from Ed and talked about how customer engagement and conversions could be driven up by AI-powered intelligent conversations. After a short coffee/tea break, the participants reconvened with a small exercise on creating an AI roadmap. 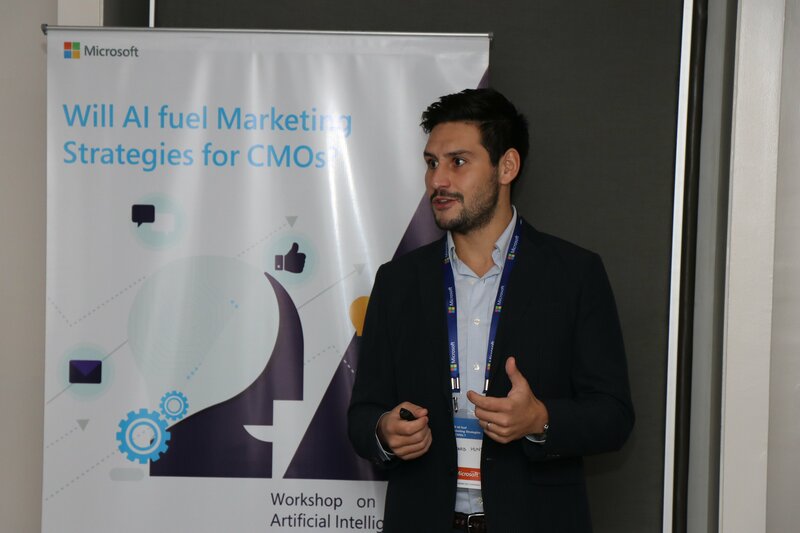 Vishal Sukheja, VP- Digital Evangelist, FirstHive intensified the mental stimulation provided by the group exercise by talking about how companies have seen an 800% jump in marketing ROI with AI. The finishing touch to the workshop was an interactive discussion among the participants on the correct metrics for ROI which was followed by certificate distribution and lunch.